Whales Imitate Human Speech, say researchers – FIREPAW, Inc.
Say hello to an orca, and it might say hello back — or at least try to. The orcas could also imitate a human blowing a raspberry, or copy the sound of another orca, scientists say. You can hear the result in a video published by The Guardian, pulling from the scientists’ data. The research — published in the Proceedings of the Royal Society B — has implications beyond aquarium settings. It suggests that whales could be learning vocal patterns from each other in the wild. That fits the observations of researchers in the field, who found groups of whales with “vocal dialects that are often referred to as traditions or cultures,” the researchers write. 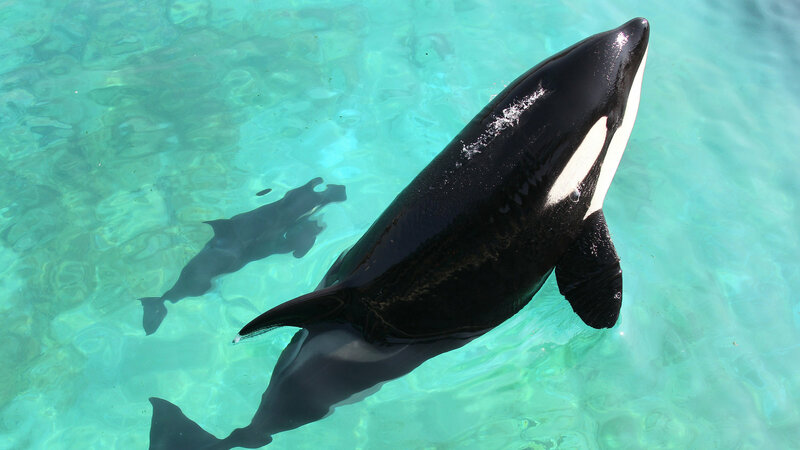 Luke Rendell, an orca researcher not involved in this study, noted to the Times that it was “somewhat ironic” that research on captive killer whales reinforces a key argument against keeping the animals in aquariums: namely, that they appear to have cultural communities in the wild. Rendell praised the work overall, noting that it involved orcas that were born in captivity, not captured. See the scientific journal article here.